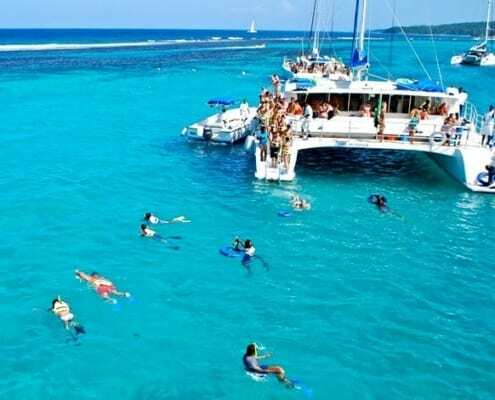 We know our islands intimately and are ready to let you in on all the secrets that paradise has to offer with our own hand-picked adventures. 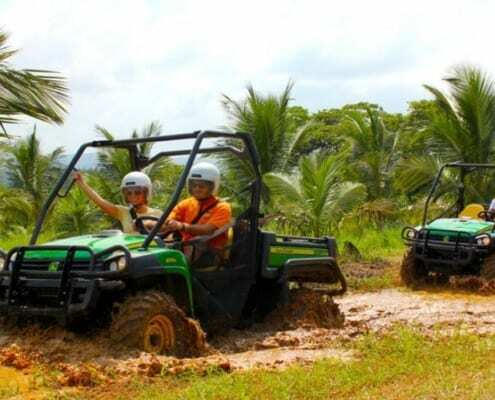 From deep-sea fishing and dolphin encounters, to catamaran sails, canopy tours, mountain biking, and dune buggy off-roading excursions, we can’t wait to show you the real Caribbean, far off the beaten path, endlessly exhilarating and always spectacular. 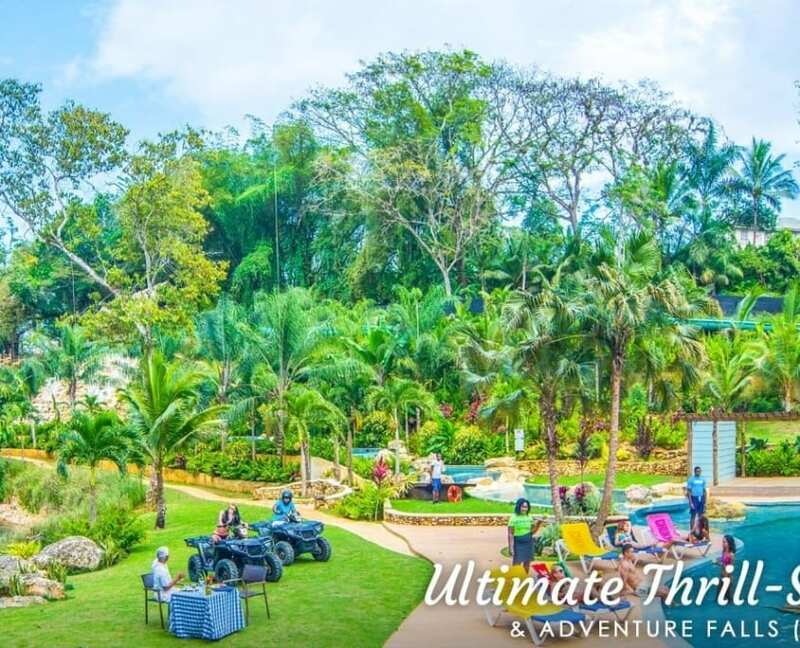 Vacation Planning has never been so easy! 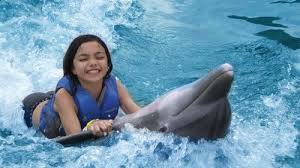 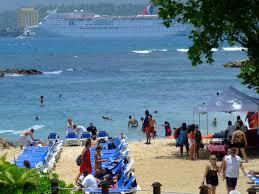 We only work with trusted, island vendors to give you the best travel experience possible, often at discounted prices. 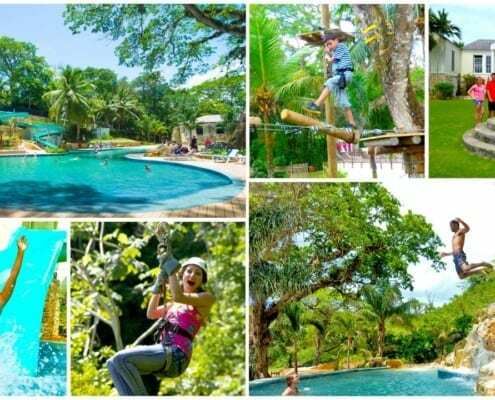 Get ready to have the time of your life! 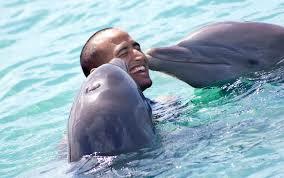 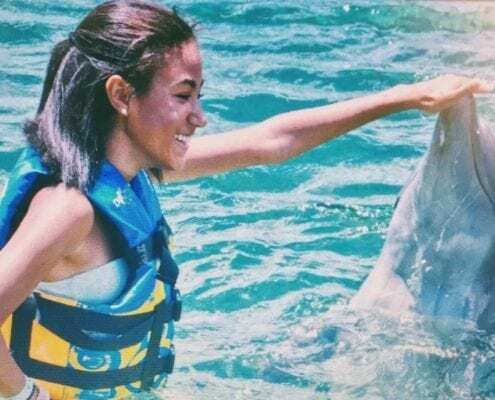 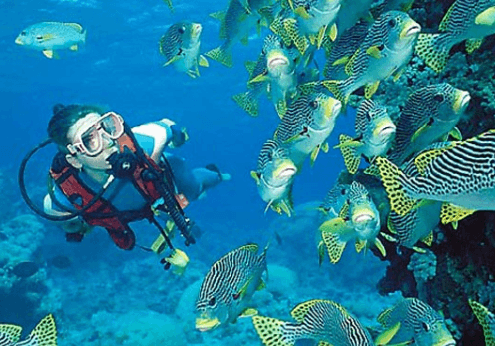 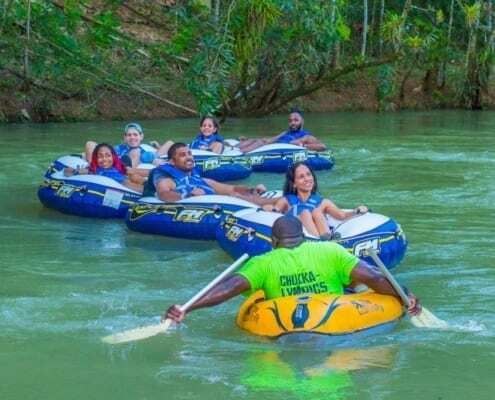 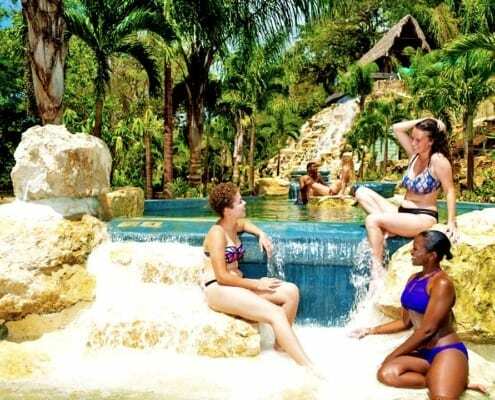 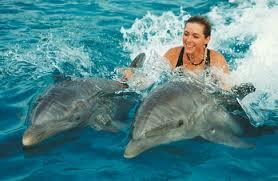 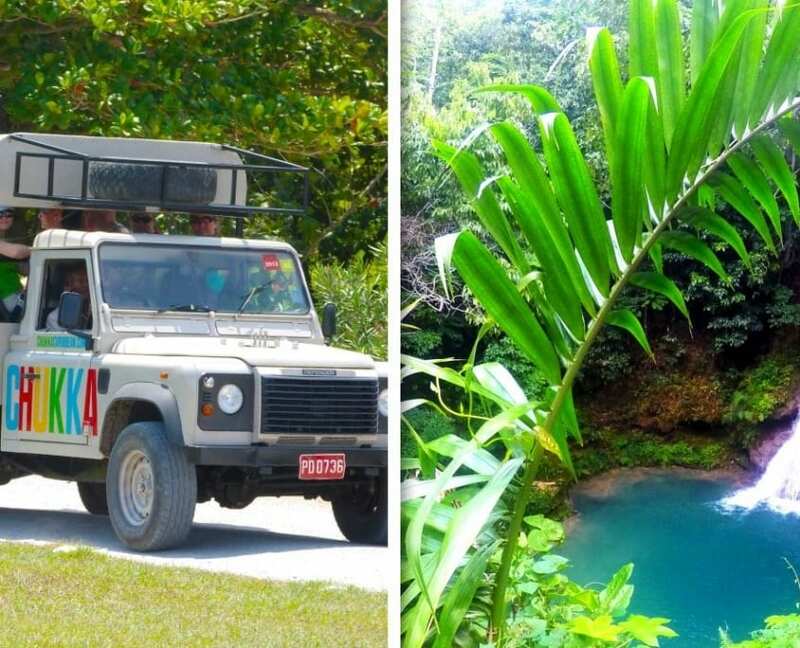 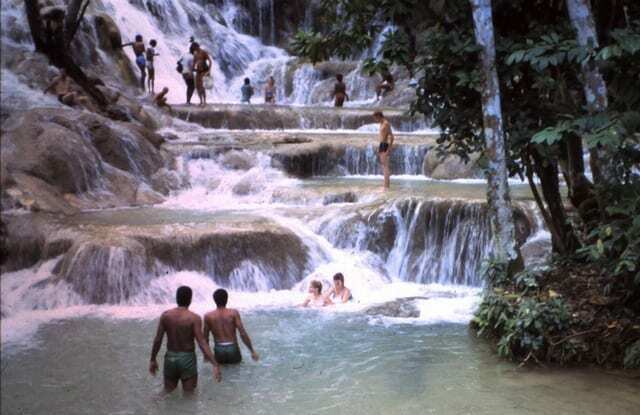 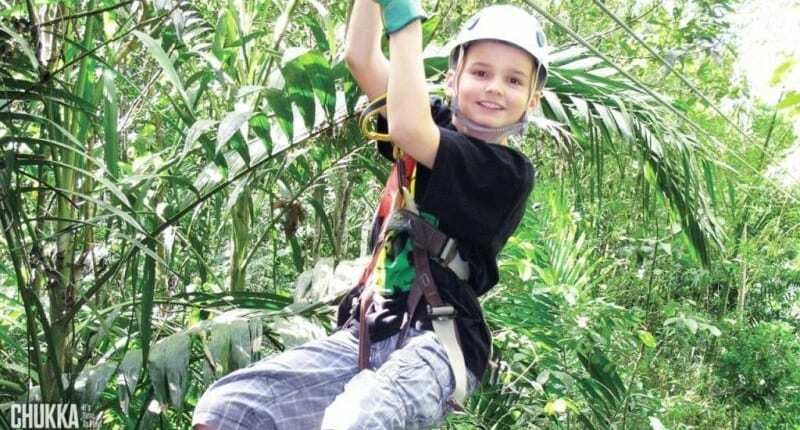 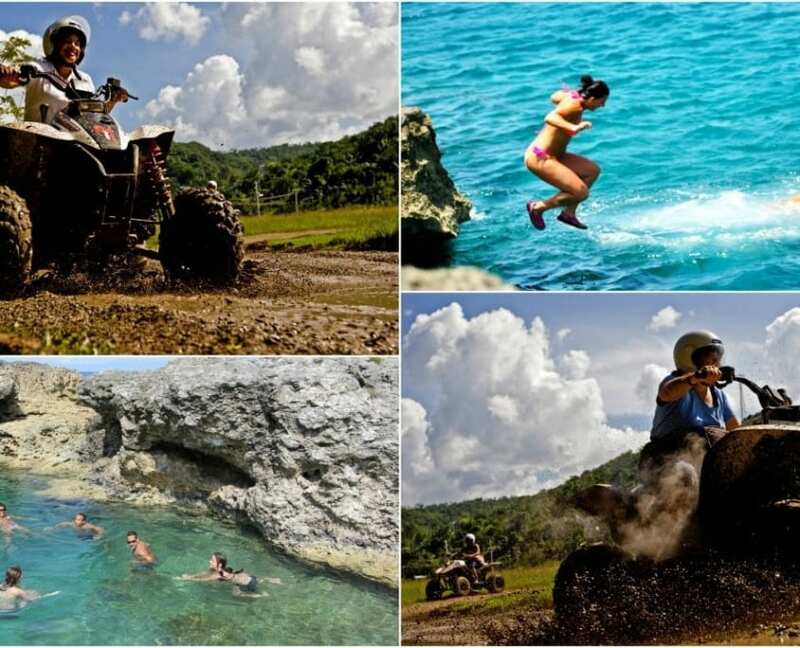 Luxury Jamaica Adventure Tours: COME ON DOWN AND LET US SHOW YOU JAMAICA! 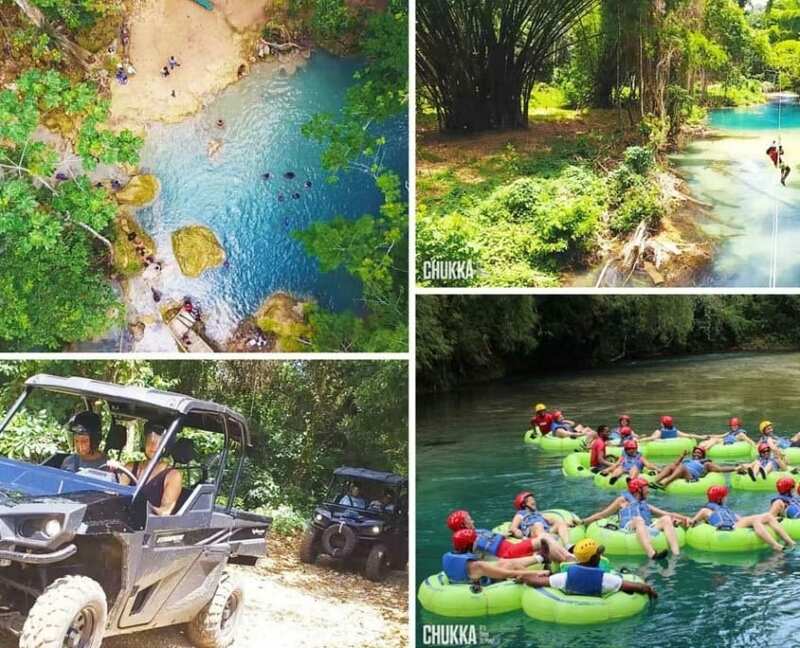 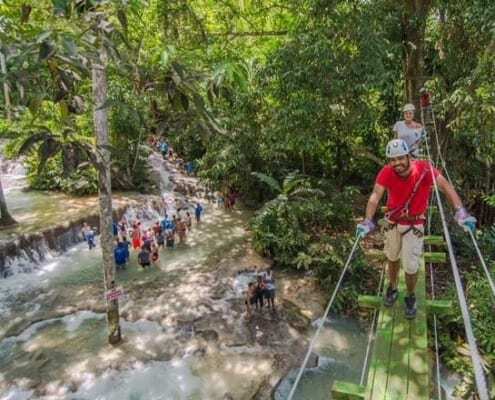 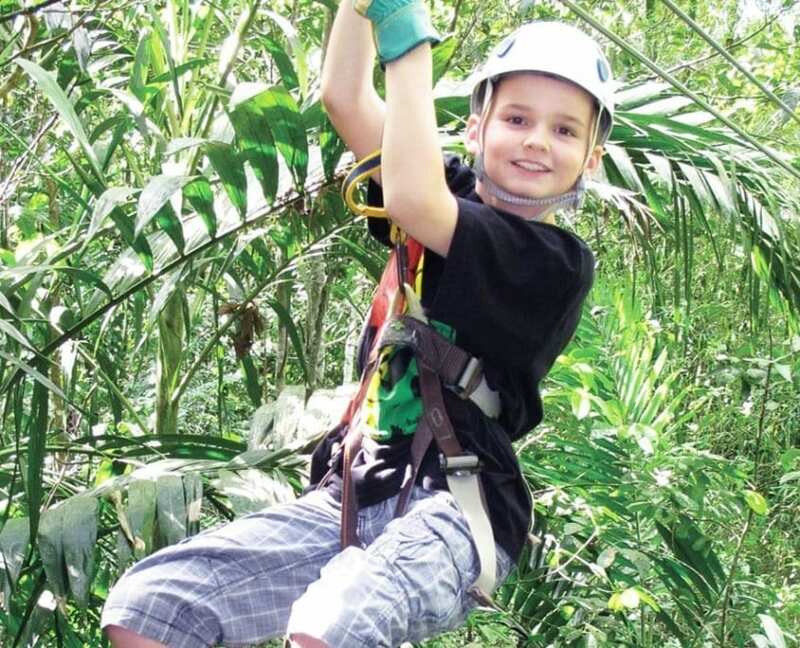 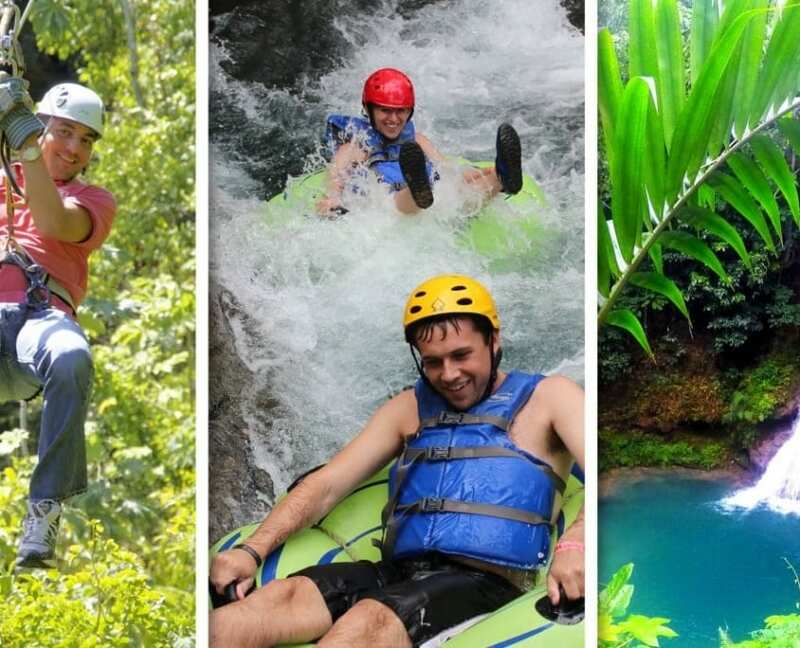 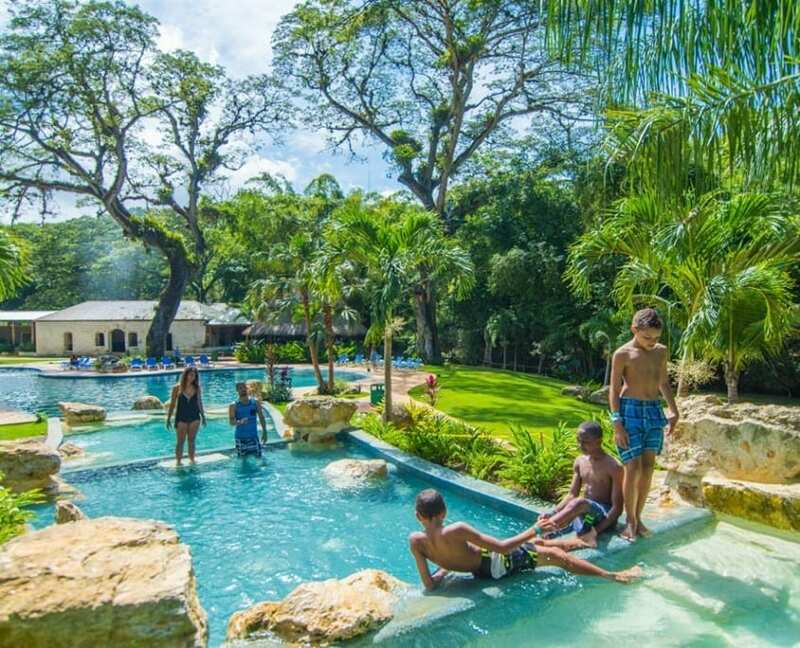 Check out our hand picked, verified activities and great things to do in Ocho Rios. 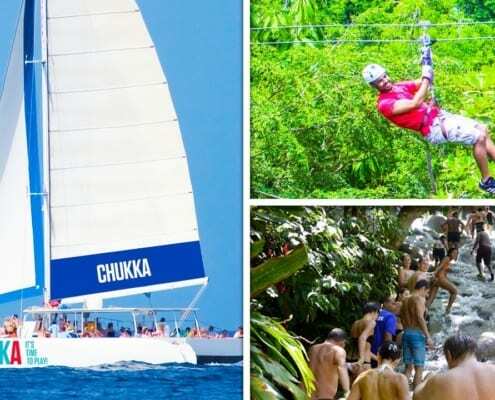 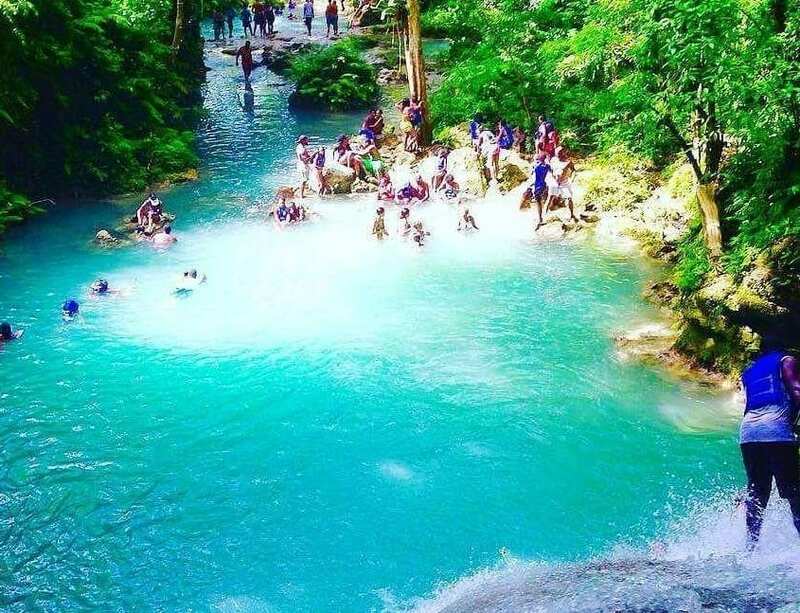 Sail away to the best of Jamaica with a cruise on our lovely catamaran and zip-line over then climb up the incredible Dunn’s River Falls! 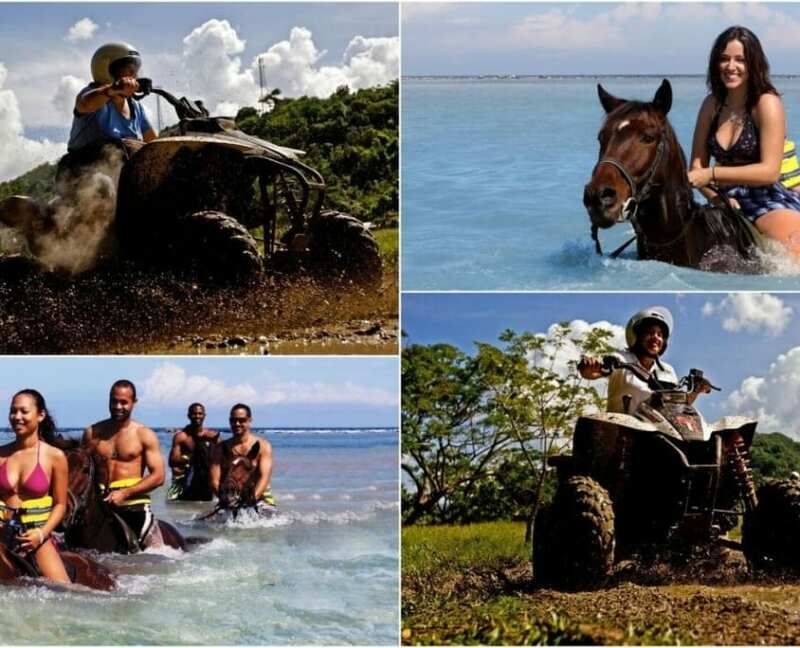 Take a ride on the wild side on our Horse and ATV safari combo tour through the brilliant Jamaican back-country!